Editor's note: This article was originally published on 17 March. It is being republished in light of Delhi chief minister Arvind Kejriwal offering apologies to Nitin Gadkari and Kapil Sibal on Monday. When The Wire ran a story on how Jay Amit Shah's company had a 16,000 percent increase in turnover, within days they found themselves appearing before a court in Ahmedabad in a 100-crore defamation case. So far this case would have involved many trips to Ahmedabad, endless hours with lawyers, as well as high fees of senior lawyers who would have appeared for them. So the defamation case would have served three purposes (irrespective of what the final result of what would probably be a long drawn case): Firstly, The Wire would have spent a large sum of money in contesting the case; second, senior journalists and editors would have spent a large percentage of their time in working with their lawyers and lastly, because of the previous two reasons, they might possibly be more reticent in doing stories against powerful and connected individuals. So for all practical purposes, criminal defamation cases are effectively a judicially permissible form of bullying. Whenever any uncomfortable statements are made against powerful vested interests, a criminal defamation is slapped against their challengers. Often these cases are filed in different parts of the country, to ensure another layer of harassment for the challengers; that of constant travel to the court where the case has been filed. And fighting these criminal defamation — irrespective of the final outcome — is in itself a gruelling process for individual or small organisations, who are far less equipped in terms of finances or connections. And it is precisely this form of bullying that has been unleashed against Arvind Kejriwal from the day he started speaking out against the powerful nexus of vested interests that have ruled this country. 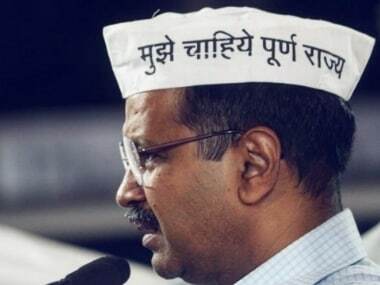 It is an open secret that when Arvind Kejriwal did his press conference against Robert Vadra in 2012, most politicians and journalists in Delhi were in possession of the same information and papers, and had yet never spoken out. 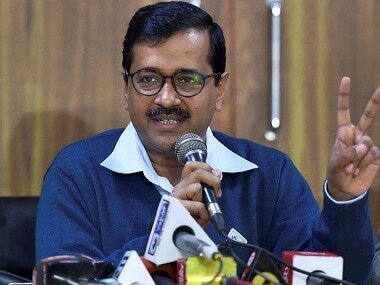 When Arvind Kejriwal read out a Swiss bank account number at a press conference in January 2013, claimed that it was the Ambanis criminal defamation cases were filed against all TV channels who ran the press conference. This legal threat is likely to have made media houses reticent to pursue the story further. As on today, Arvind Kejriwal is fighting more than 20 defamation cases in all parts of the country, from Delhi to Bangalore to Mumbai to Guwahati. 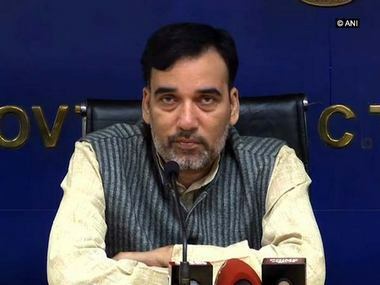 The classic example of how defamation cases are used to divert time and attention of anyone who raises uncomfortable questions is the defamation case filed by Assam BJP leader Surya Ronghpar, in a court in Guwahati; this is against Arvind Kejriwal for questioning the veracity of the Prime Minister's degree. 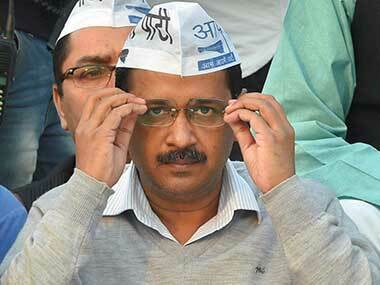 Every single appearance in Guwahati would mean 24 hours of the Delhi Chief Minister. So in tendering an apology to Bikramjit Majithia, and with indications that he would be doing the same in all defamation cases, is Arvind Kejriwal saying that he is no longer a political challenger and is part of status quo? Or is he making a decision not to get trapped into the politics of bullying-by-defamation that will drain his time, money and attention? While every political observer would have to decide this for themselves, Arvind Kejriwal seems to have made up his mind: that he will live to fight another day and to use his political energy to battle vested interests rather than caught into their trap of a draining politics of bullying-by-defamation. The people most upset by this move would be those who thought they could ring-fence him by occupying him in courtroom battles instead of political ones! The author is a senior leader of Aam Aadmi Party and an adviser to the Government of NCT of Delhi. Views expressed are personal.